Yes, Are you ready now? Yes! will you follow him? 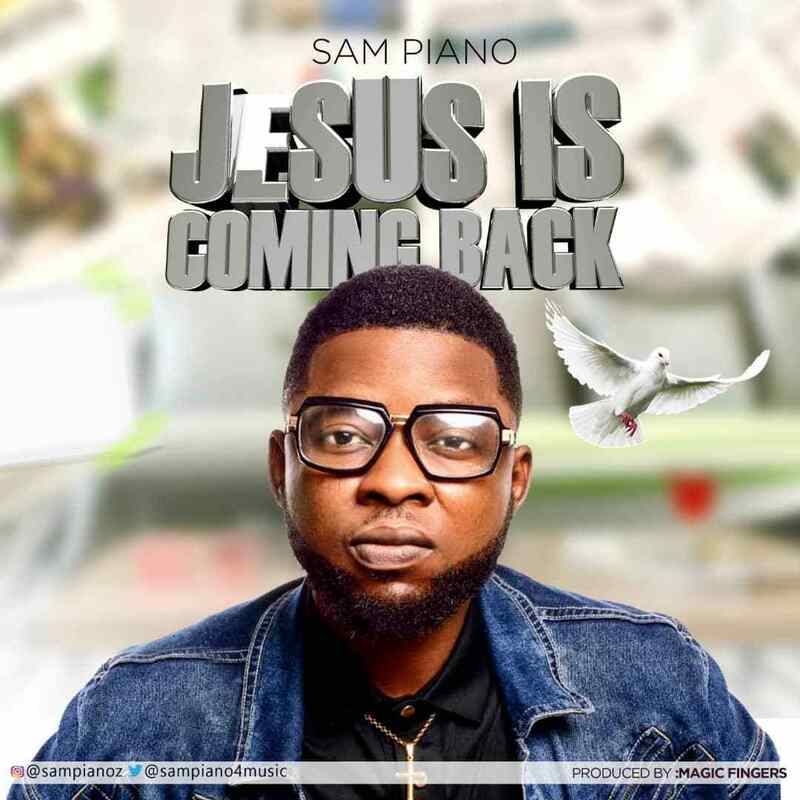 He’s coming like a thief in the Night..
Oya make you shine your eyes..
God my God is coming, is coming, He’s coming back. I speak his word, I know he likes it like that. My Lord is coming oooo.